Interested in working with dogs? 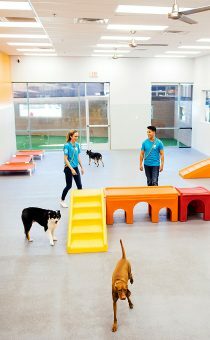 We are always looking for energetic dog lovers to join our growing team! 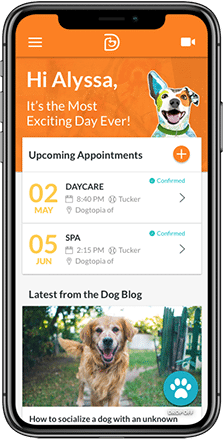 Now is the perfect time to join Dogtopia, North America’s fastest-growing pet franchise. Interested in a position at one of our locations? Visit our store locator to find your nearest location to apply. 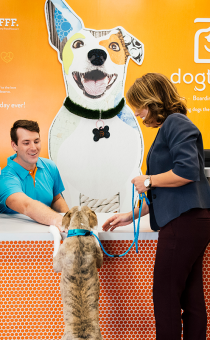 Dogtopia, the industry leader in dog daycare, boarding, and spa services, has immediate openings for the following positions in our Support Office, headquartered in Phoenix, Arizona. If you are interested in applying for a position with our support office, please complete the form below. If you are interested in an opportunity with one of our locations, please visit our store locator to find your nearest location to apply.